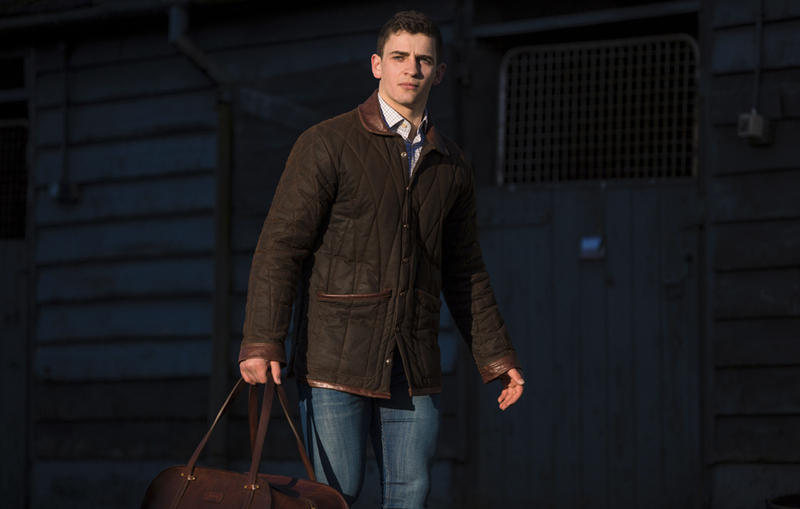 This is a classic styled overcoat for country wear. 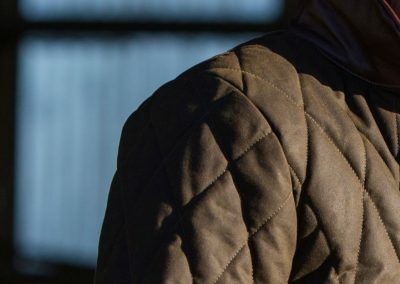 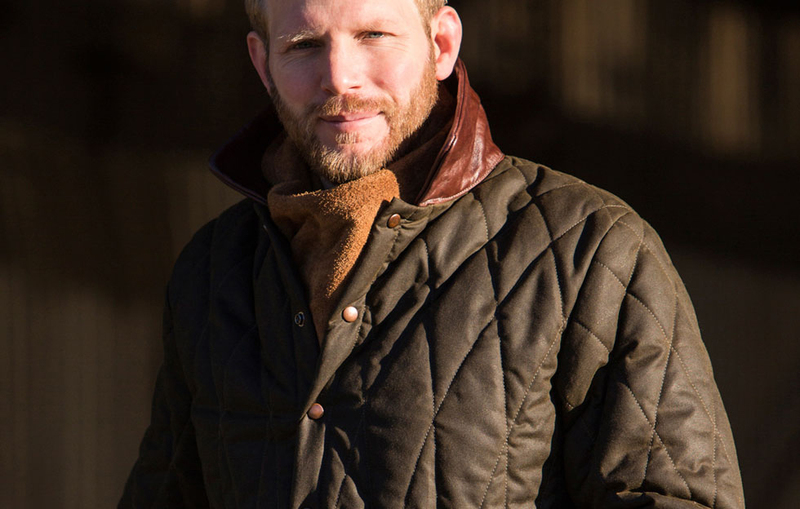 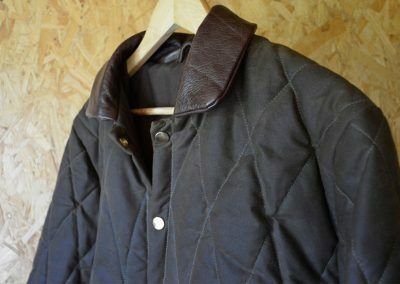 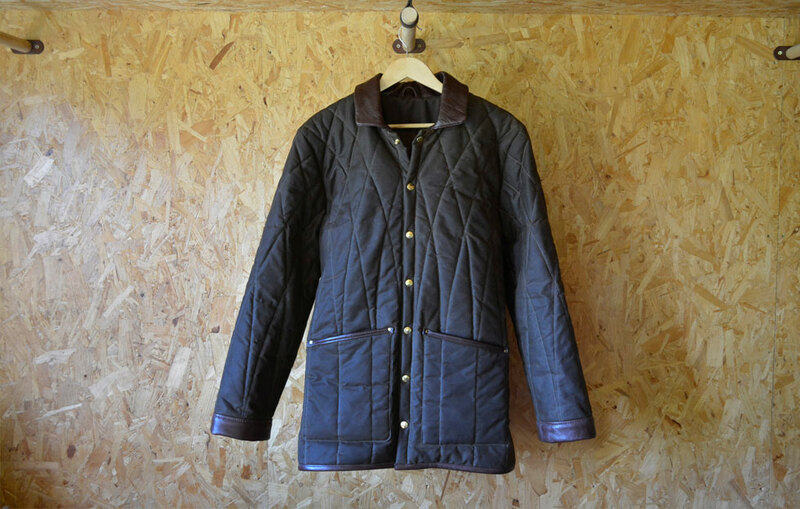 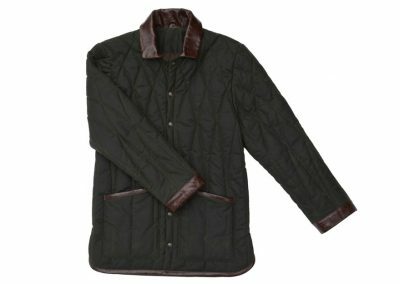 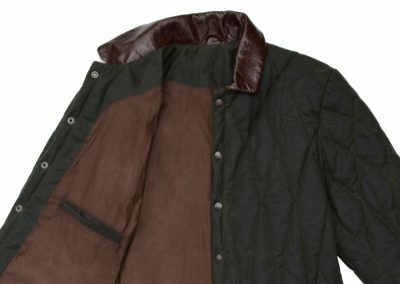 Wax Cotton has a well earned reputation for longevity in equestrian and farming environments. 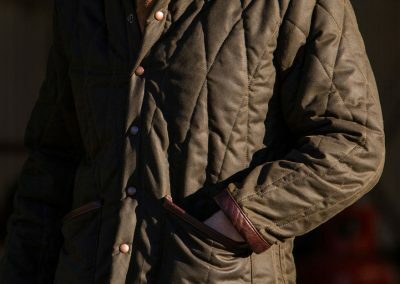 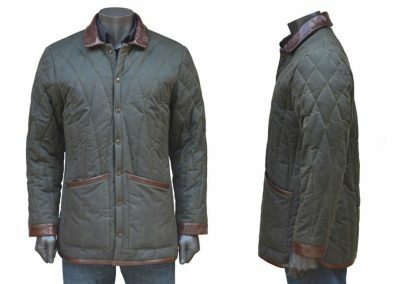 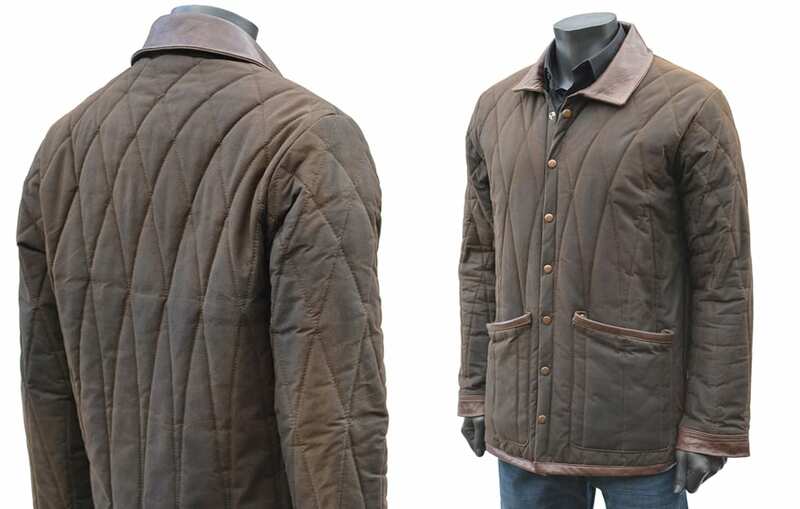 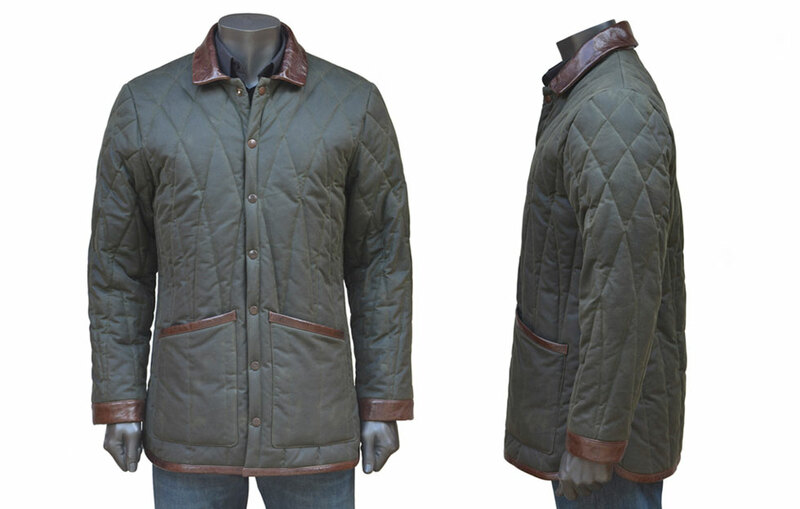 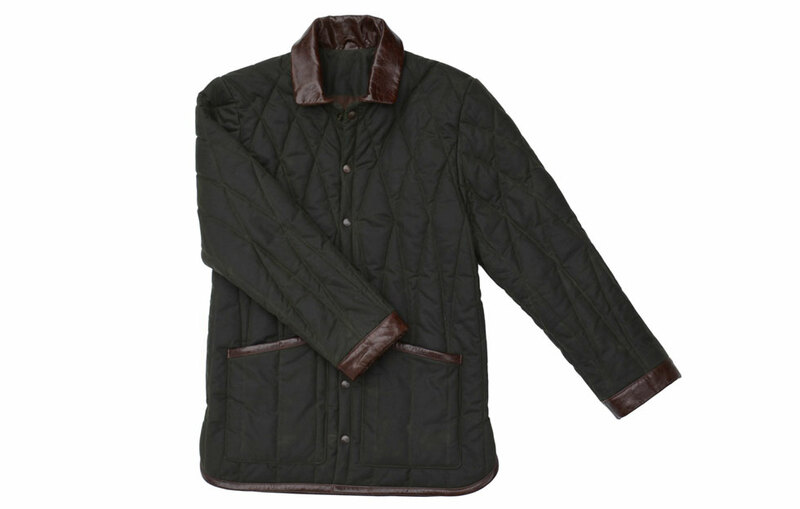 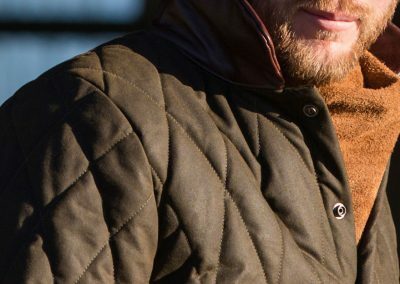 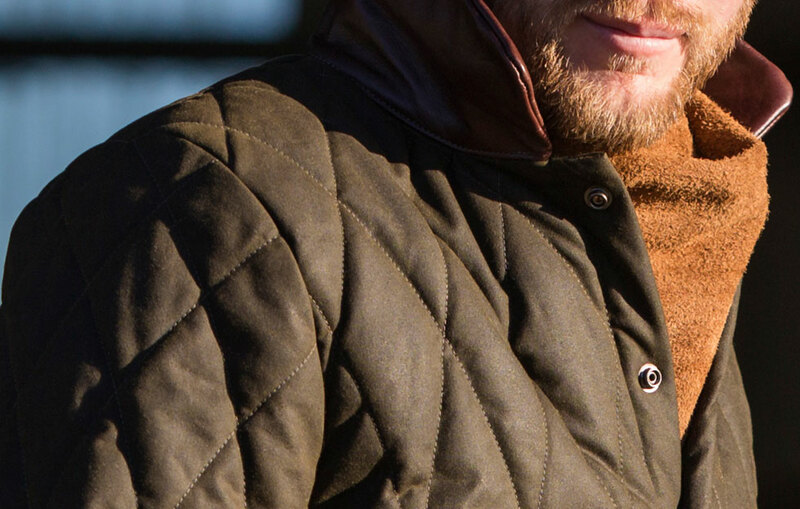 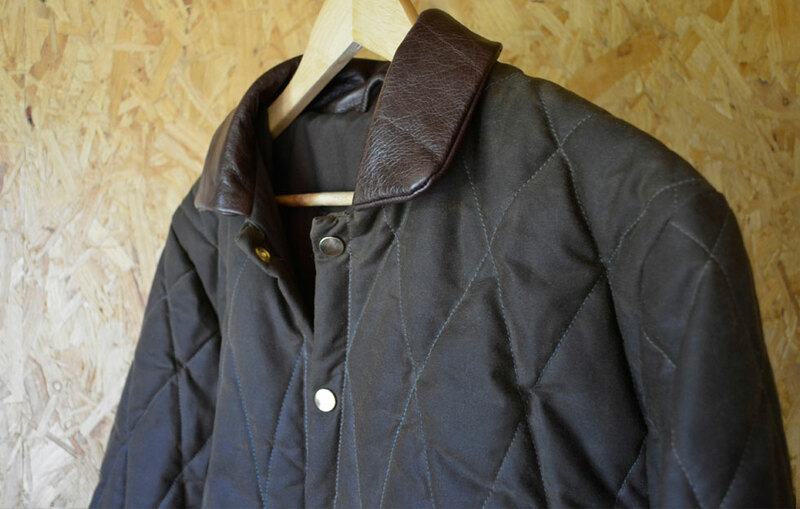 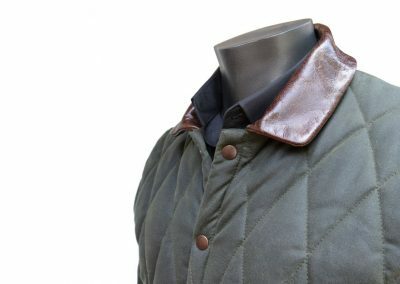 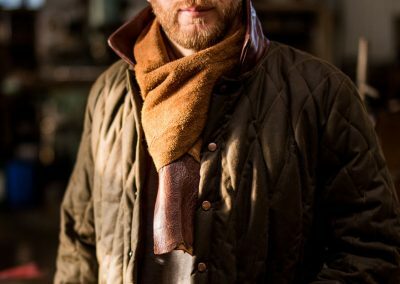 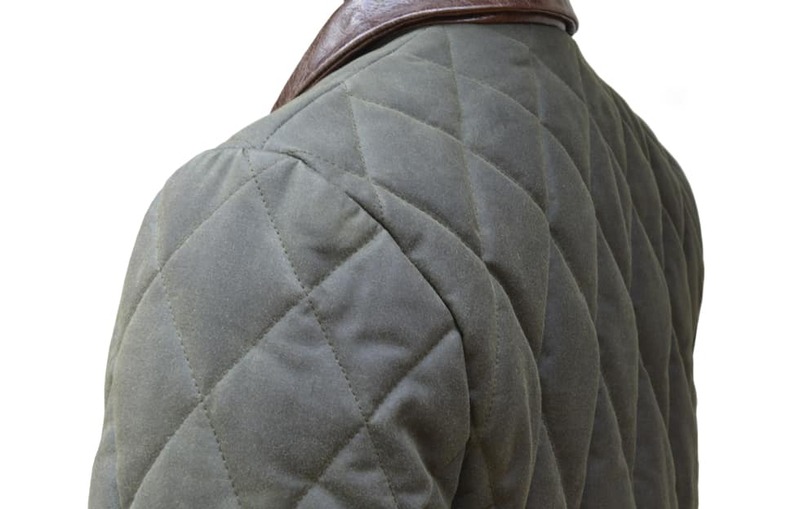 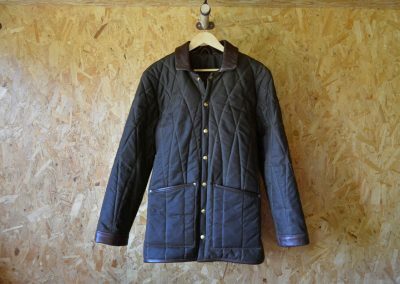 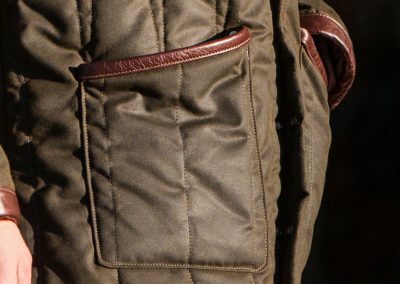 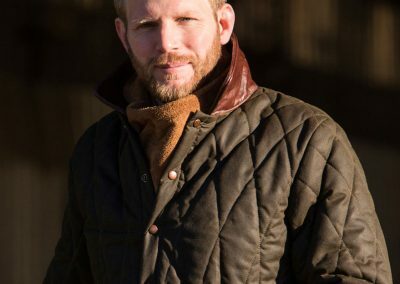 This coat, handmade in an Irish wax cotton, features the DE BRUIR signature pattern of stitching to create the quilted texture. 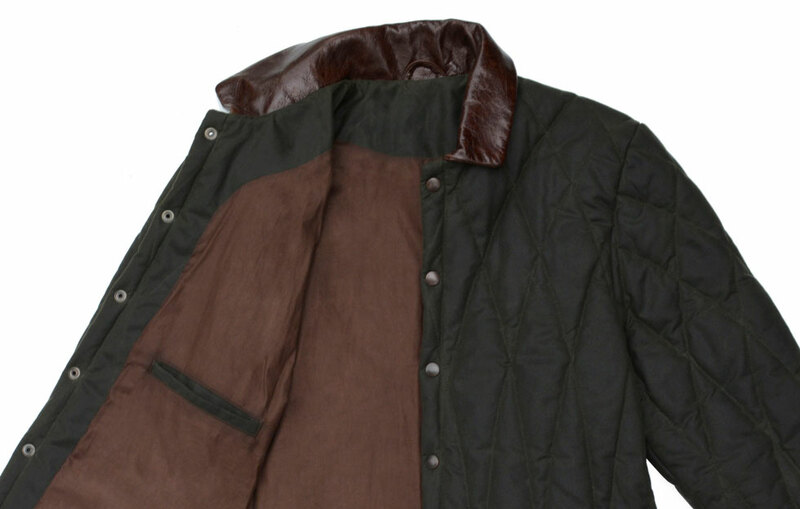 The coat has a button-down closure along the front. 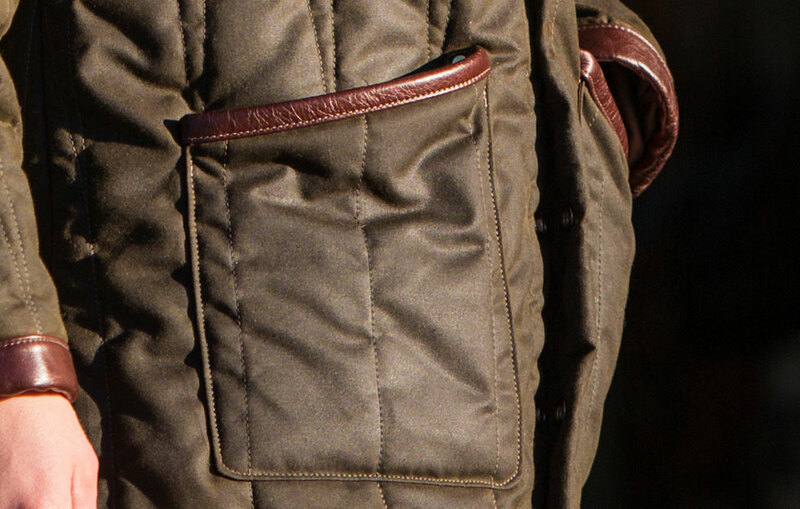 Generous size pockets are fitted on the front and these are stitched and riveted for a long life. 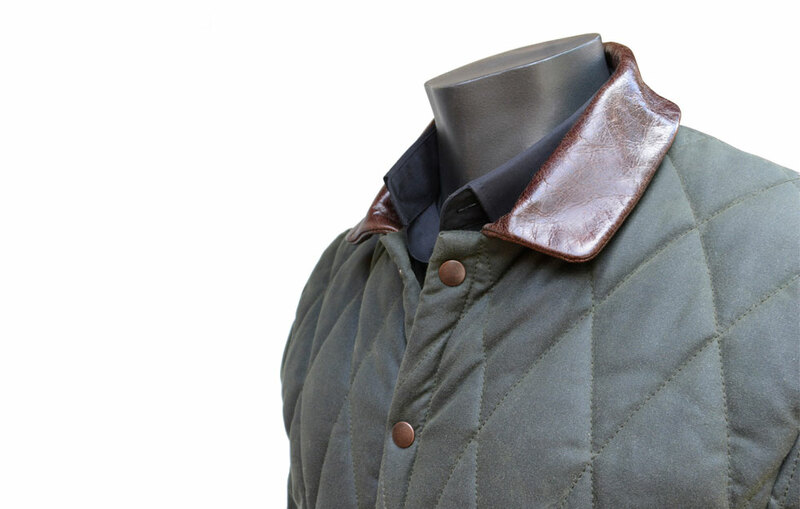 The balance of luxury and robustness is further emphasised by the use of leather for the hem, collar and cuffs. 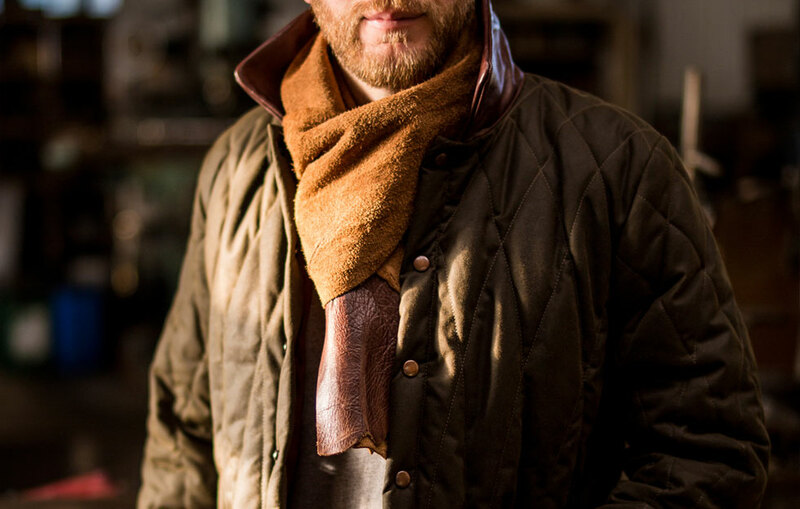 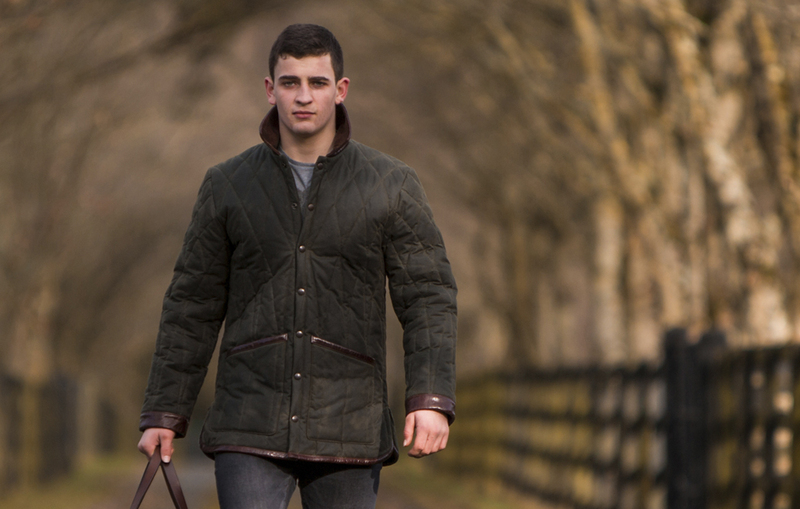 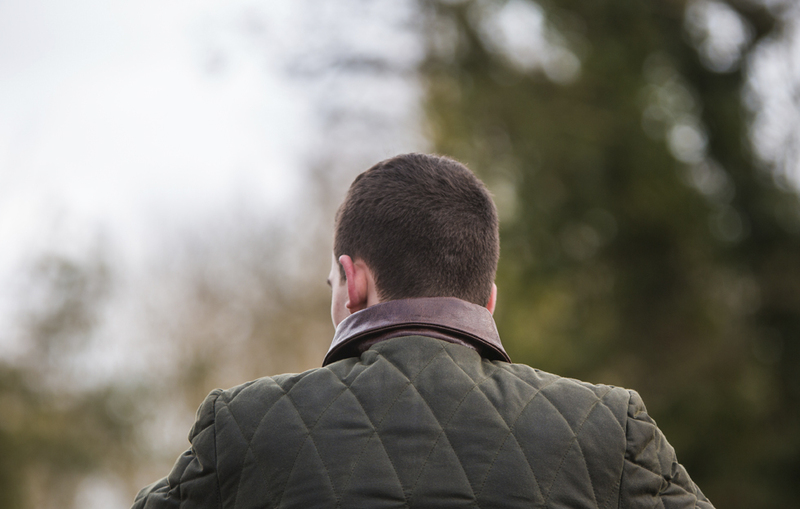 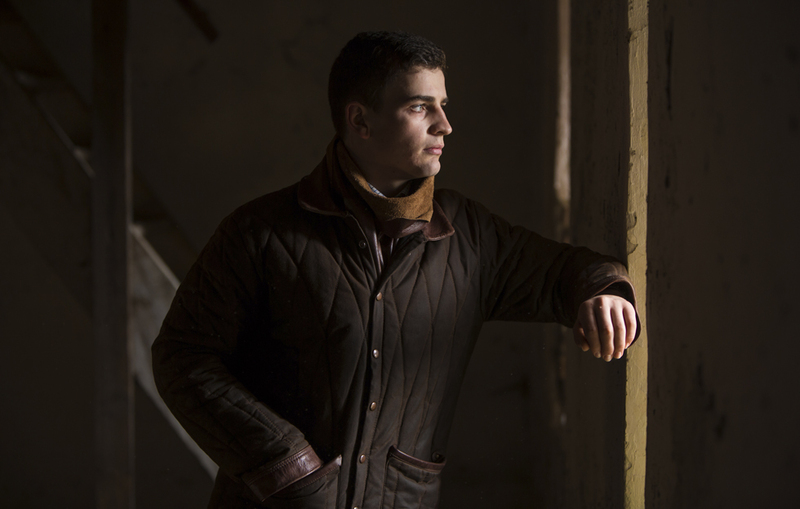 All of the DE BRUIR coats and jackets are handmade in the studio in Kildare Town. 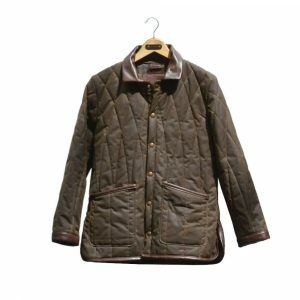 We also source the Wax Cotton from a producer in Ireland. 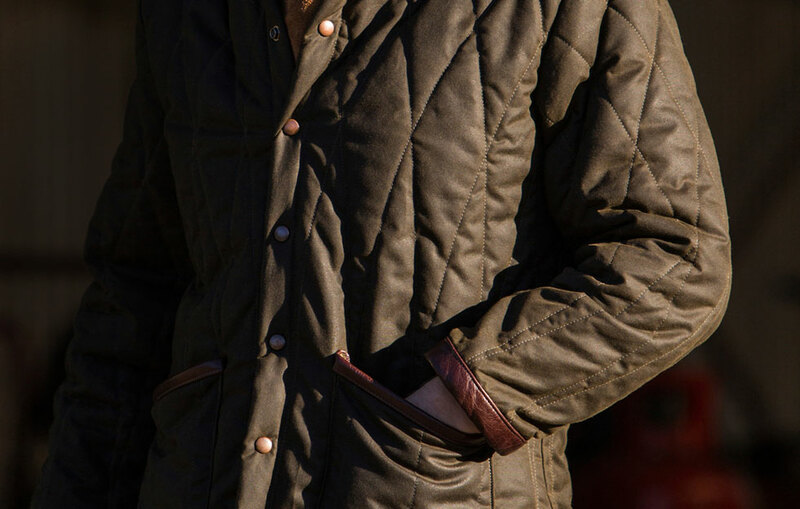 This coat is designed and crafted to provide a lifetime of service.